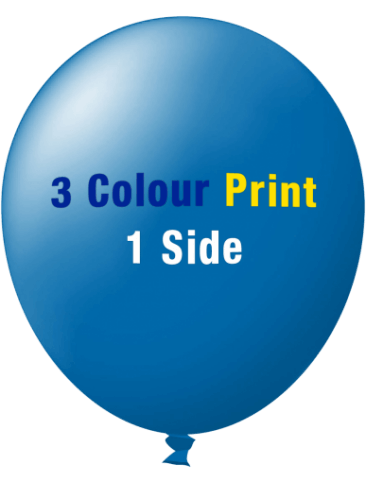 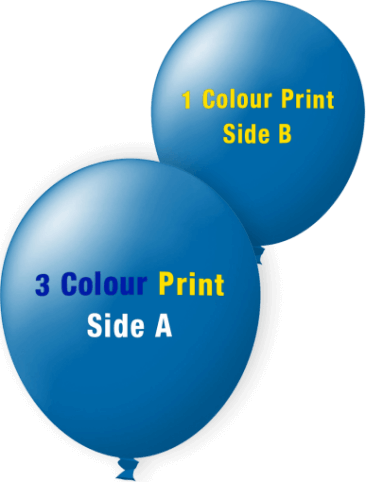 Our 30cm (standard) custom printed balloons come in many colours. Print on one or both sides in up to 4 colours total. 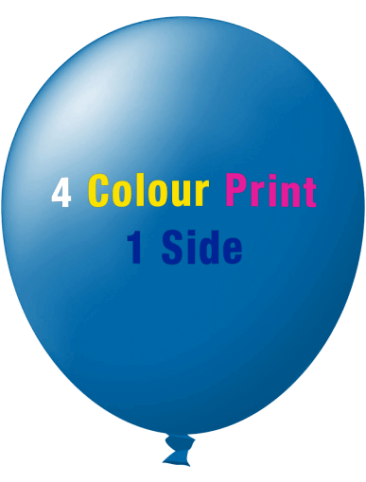 Perfect for promotions or parties.